French President Macron Vows to Rebuild the Notre-Dame in Five YearsThe historic cathedral suffered immense damage from the fire. What Was Lost and Saved in the Notre-Dame FireAn accounting of the damage to the iconic cathedral of Paris. Notre-Dame Cathedral Will Survive Fire With Major LossesThe medieval Catholic cathedral will reportedly survive the fire, but with catastrophic losses to the building’s interior and exterior. On the Once and Future Notre-DameShould we leave it a ruin? Put it back as it was in the 19th century? The 13th? Yesterday? Or reimagine it anew? 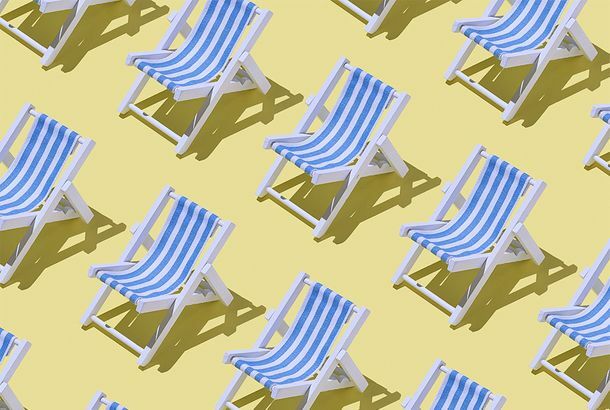 Please Keep the Swarms of Influencers Off Our Pastel Street, Parisians Beg“Frankly, it’s exhausting,” one resident complained. Turns Out People Would Rather Not Dine Out NakedThe French nudist restaurant had a good run! Benoît Verdier Loves the Smell of SneakersThe Ex Nihilo founder is also a fan of orange blossom and figs. This Paris Fashion Week Runway Show Will Float on the SeineLiterally walking on water. Femen Co-founder Found Dead in ParisOfficials have not yet released a cause of death. Paris, 1967: Street Photography by a New York LegendPhotos from Joel Meyerowitz’s major new retrospective. The Exuberant Charms of a Paris Pied-à-TerreInside a personal project by French designers Emil Humbert and Christophe Poyet — Poyet’s own apartment. One of the Most Important Modern Fashion Designers Has DiedHe didn’t make mistakes — he made classics. 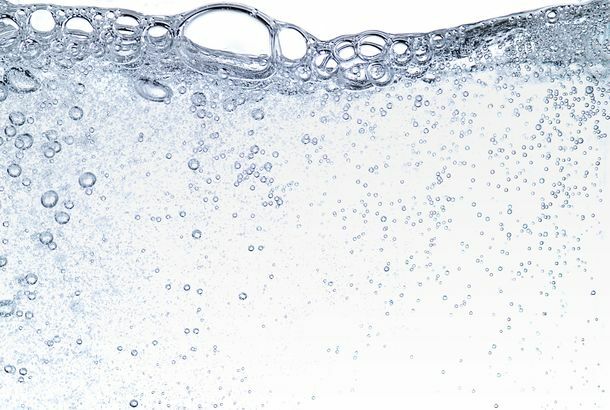 Oh Là Là, Paris Is Installing Sparkling-Water Fountains Across the CityHow to drink water like a French girl. An Expat’s Minimalist Pied-à-Terre in ParisAfter this creative consultant bought her apartment, she called Studio NOCC to turn the petite la bohème apartment into a crisp, modern Parisian home. France Went and Created Blue Hamburger BunsThey’re made to honor Colette before it closes. 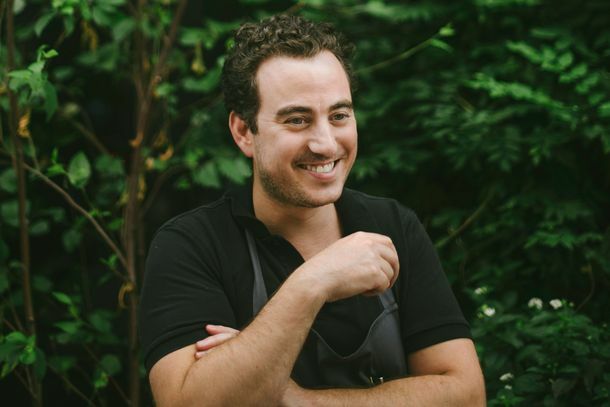 What’s Next for the Unlikely Chef Who Conquered Paris and New York?The Le Coucou chef had a blockbuster year, but now he’s closing his Paris flagship and taking a new look at his career. Chic Thieves Dug a Hole Through the Paris Catacombs to Steal Expensive WineThe burglars reportedly made off with over 300 bottles. Wearing Some of Summer’s Best Dresses Through Paris and LondonHow stylist Tina Leung dressed for Haute Couture. Paris’s Chicest Shop Is Closing. Here’s What the Final Months Will Entail.Collaborations with Balenciaga, Chanel, and Saint Laurent. Macron Will Make Trump Eat Lobster and Caviar While He’s in ParisThey’ll dine out at Alain Ducasse’s Eiffel Tower restaurant this week. Never Let Go, Céline DionShe hugged a tree in Paris. 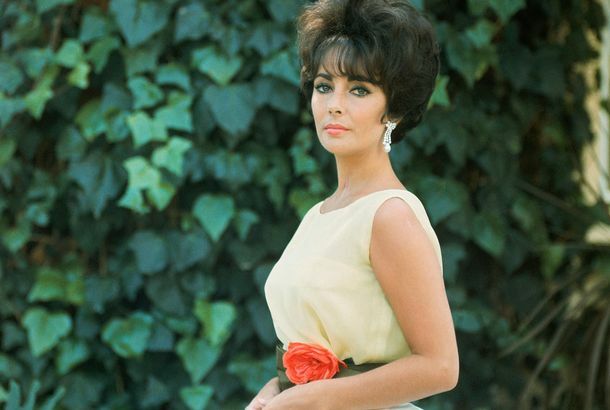 Dior Celebrates Its 70th With a New ExhibitionIt includes 300 dresses from 1947 to present day. Watch the Foo Fighters Debut Another New Song, This Time in ParisDave Grohl is pretty electric in this clip. 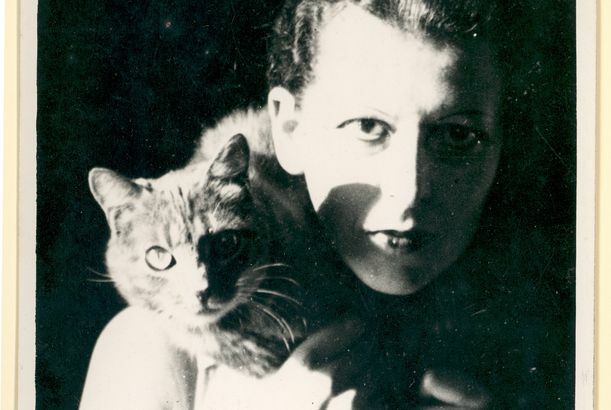 This Gender-Bending Photographer Defied Nazi RuleFrench artist Claude Cahun pursued her art behind and in front of the camera. A New York Journalist Documents the Changing Culture in ParisWhat happens when two Instagrammers create a photo guide to Paris. Police Officer Killed in Possible Terror Attack on the Champs-Élysées in ParisTwo other officers were wounded, and the gunman was also killed. Could a Restaurant Receive a Worse Review?Critic Jay Rayner eviscerated Paris’s Le Cinq. 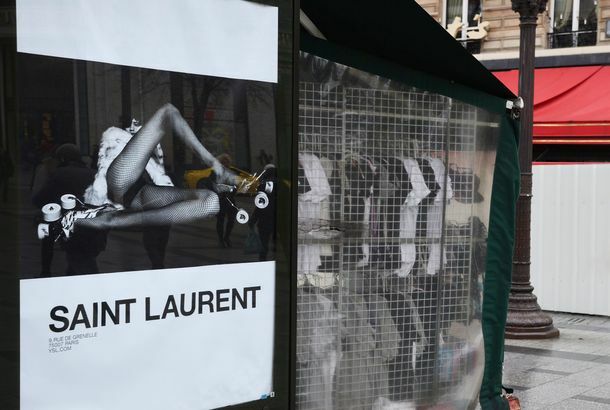 Paris Is Banning ‘Sexist and Discriminatory’ Outdoor AdsThe Council of Paris voted on a new outdoor-ad contract. Man Shot and Killed at Paris Airport Was Under Influence of Drugs and AlcoholHe told soldiers he wanted to “die for Allah,” but investigators aren’t sure that terrorism was his motivation. 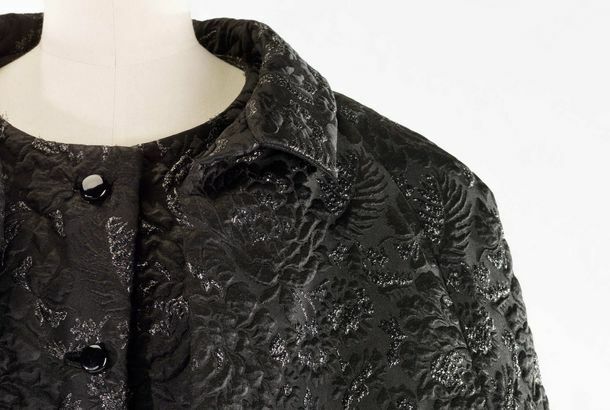 Tracing Balenciaga’s History of All-Black OutfitsA new Paris exhibition juxtaposes Balenciaga couture with sculptures by Antoine Bourdelle. 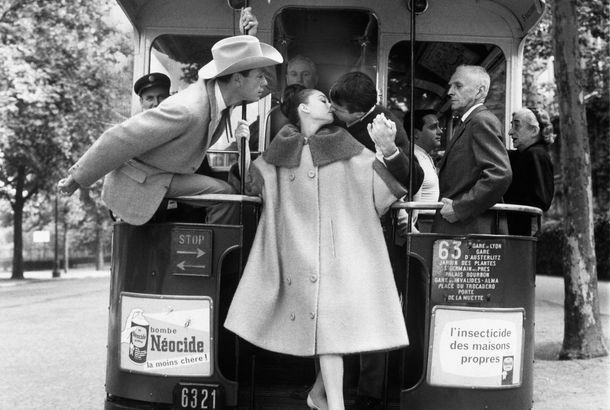 Models Were More Than Just ‘Pretty’ to Fashion Photographer Erwin BlumenfeldA new Paris exhibit recalls how he captured models as “complex social beings” in the 1950s. 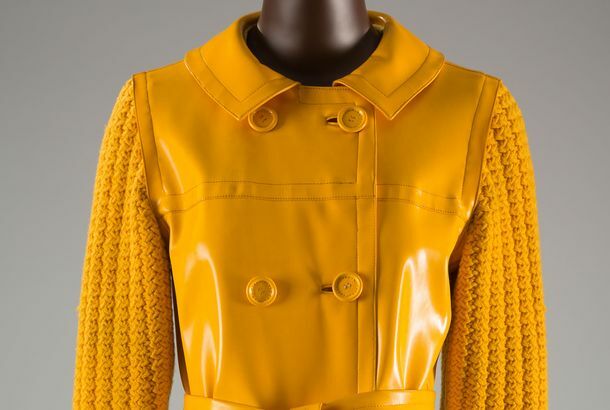 A New Exhibit of 1960s Paris Fashion Reminds Us That Everything Is CyclicalA vintage yellow YSL jacket in FIT’s new retrospective looks a lot like Calvin Klein’s latest hit. French Authorities Foil ‘Imminent’ Terror Plot Against ParisFour people were arrested, including a teenage girl. Kim Kardashian’s Police Report From Her Paris Robbery Has Been ReleasedIt was published in full in Le Journal du Dimanche. Suspects Charged in Kim Kardashian Paris RobberySix others are in custody. 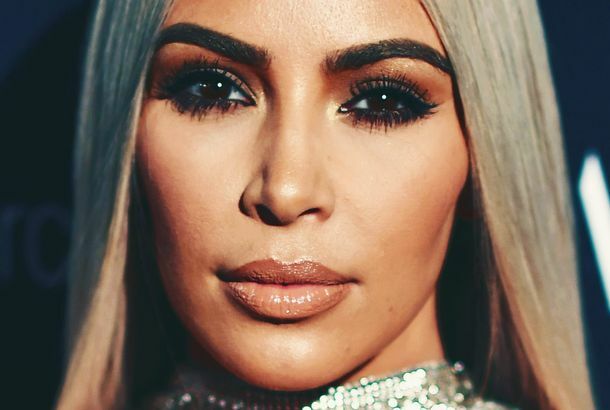 French Police Detain 16 People Connected to Kim Kardashian Paris RobberyKardashian was held at gunpoint as attackers escaped with an estimated $10 million in valuables.